Jennifer is someone who brings HouseMaser to life. Her talents include engaging with customers, educating them on the HouseMaster Process, and exceeding client expectations. Jennifer works a high-performance, fast-paced environment where things have to be done on time. She is instrumental in the success of HouseMaster marketing campaigns and office talks. 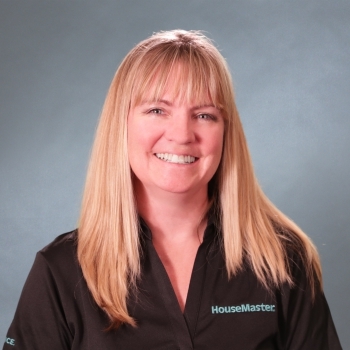 She looks forward to discussing with you in person how the HouseMaster team can help you with your next home or property inspection.